Back when smartphone brands like Samsung and Apple were ruling the market, a new Chinese brand called OnePlus took a daring step by launching a smartphone of its own. The first smartphone from the OnePlus mobiles price list launched back in 2014. The motto of the company was to design flagship level smartphones that came with affordable price tags. After seeing the journey of OnePlus smartphones, it is safe to say that company has managed to live up to its words. 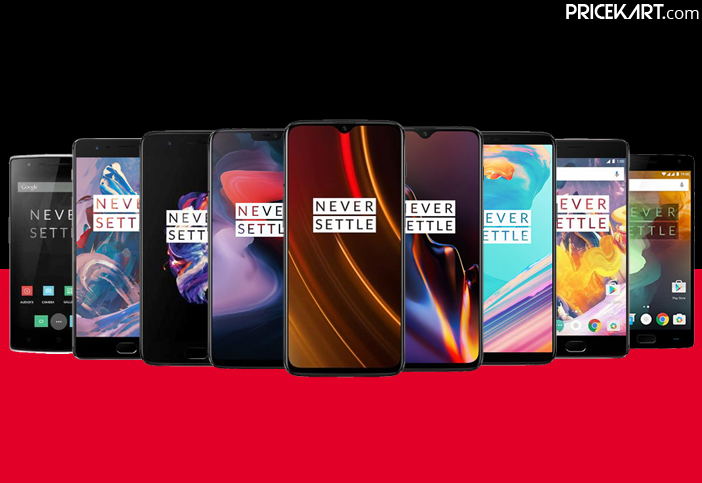 True to their tagline, ‘Never Settle’, OnePlus successfully managed to offer smartphones with high-end features and price tags that were easy on the pockets. From OnePlus One to OnePlus 6T, the journey of OnePlus smartphones has been an amazing one so far. Currently, OnePlus holds 37 percent premium market share in India. Let’s take a trip down the memory lane to see the advancements of how OnePlus smartphones evolved and became popular year by year. You can also take a look at this infographic that shows the journey of OnePlus smartphones from 2014 till date. 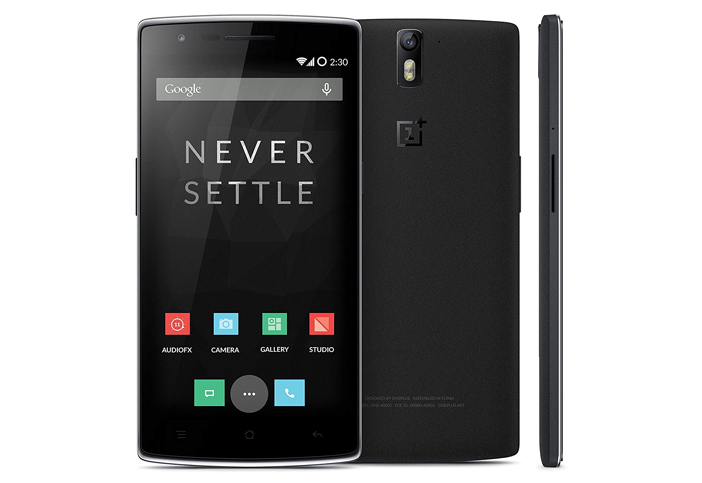 The first smartphone by the company called the OnePlus One made its debut in April 2014. The one thing that caught everyone’s attention was the ‘invite only’ concept. This concept meant that only pre-registered with an invite could purchase this phone. Additionally, another highlight of this smartphone was the 64GB internal storage capacity. While other smartphones during that time were only offering 32GB storage, OnePlus One came with 64GB storage. The smartphone was priced at Rs 21,999 – making it an instant success in the smartphone market. Alert Slider: This slider was housed on the left side of the smartphone. 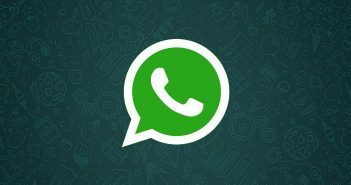 It was designed to allow users to switch between normal, silent and do not disturb mode. Fingerprint Scanner: A fingerprint scanner was incorporated in the home button. This feature allowed users to unlock the phone just by placing their finger on the home button. USB Type-C port: Unlike most of the smartphones, OnePlus 2 introduced the USB Type-C charger which was different from the regular USB Type 2.0 ports. Other specifications on the smartphone included Qualcomm Snapdragon 810, 4K recording and a new HDR mode. 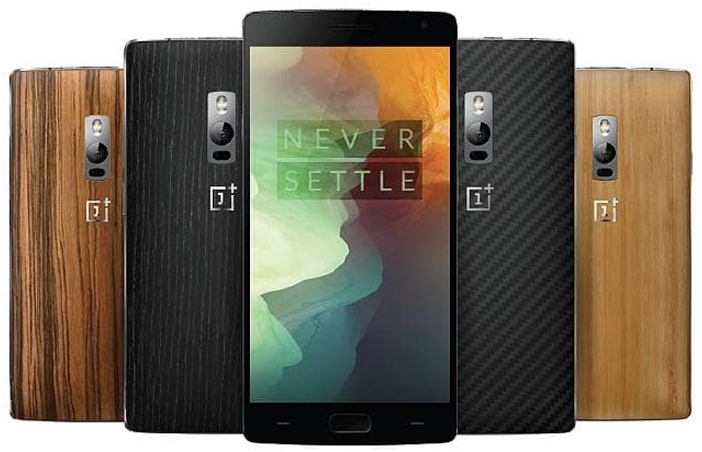 OnePlus 2 was reasonably priced at Rs 24,999. It was the first smartphone to come with an AMOLED display. Under the hood, it was powered by Snapdragon 810. Priced at Rs 16,999 it became one of the best phones below 20000. OnePlus 3 was a complete game changer from the previous OnePlus smartphones. It launched in June 2016 and came with an absolutely new design. Instead of the sandstone finish, the smartphone came with a metal design. In November 2016, the company also launched the OnePlus 3T with a similar design. Both the smartphones came with rounded edges and featured a classy look. With OnePlus 3, the company also introduced its ‘Dash Charging’ feature. Dash charging or fast charging allowed the smartphone in 30 minutes. 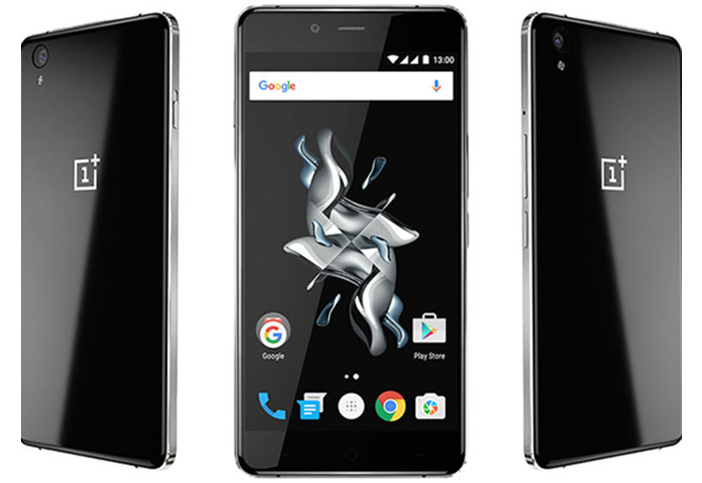 Initially, OnePlus 3 launched with Snapdragon 820. 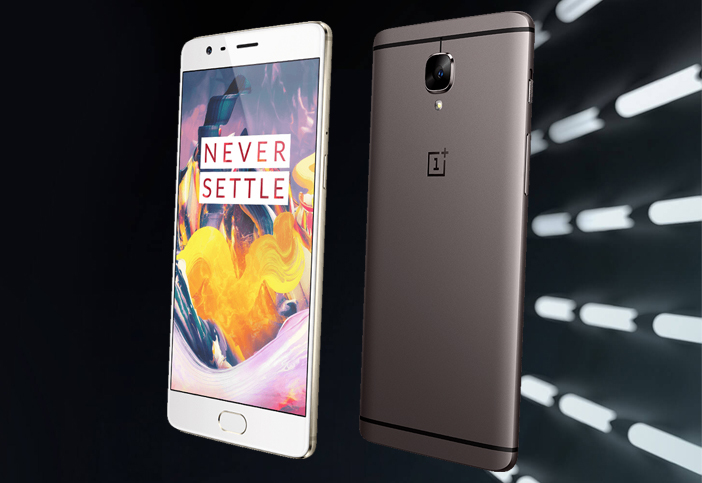 However, after 6 months, when the OnePlus 3T launched, it was powered by a powerful Snapdragon 821 processor. Furthermore, the 3T smartphone also came with a better camera and bigger battery. On the pricing end, the OnePlus 3 was priced at Rs 27,999 and the OnePlus 3T was priced at Rs 29,999 for the base variant. 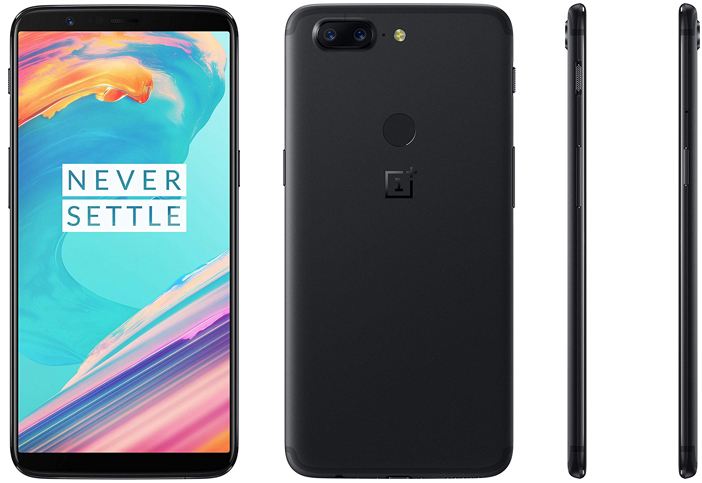 On the other hand, the OnePlus 5T which launched in November 2017 came with a slight design change. Instead of the traditional fingerprint sensor on the front panel, the sensor was moved to the rear. With the fingerprint sensor moved to the back, OnePlus became the first bezel-less display smartphone from the series. Interestingly, the 5T smartphone also got a new exciting Star Wars variant which was a treat for all Star Wars fans. 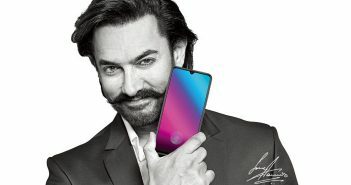 This year’s first flagship offering by OnePlus was in May 2018 and the second in November 2018. While both the smartphones were miles ahead of their predecessors, when compared OnePlus 6 and 6T are almost identical. Both OnePlus 6 and 6T come with a notch display. The only difference being – OnePlus 6 sports an iPhone X-like notch and OnePlus 6T comes with a waterdrop notch. 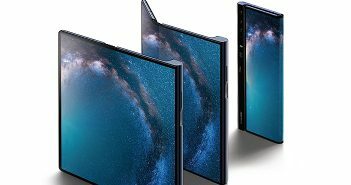 Additionally, both the smartphones are powered by Qualcomm’s Snapdragon 845 processor and sport a glass rear panel made of Corning Gorilla Glass 5. Massive RAM: With 10GB of RAM, the smartphone is capable of extensive multi-tasking and speed. Warp Charge: This new charging technology offers 30W fast charging. In fact, the smartphone is claimed to offer a full days worth charge in just 20 minutes. Pretty cool, right? 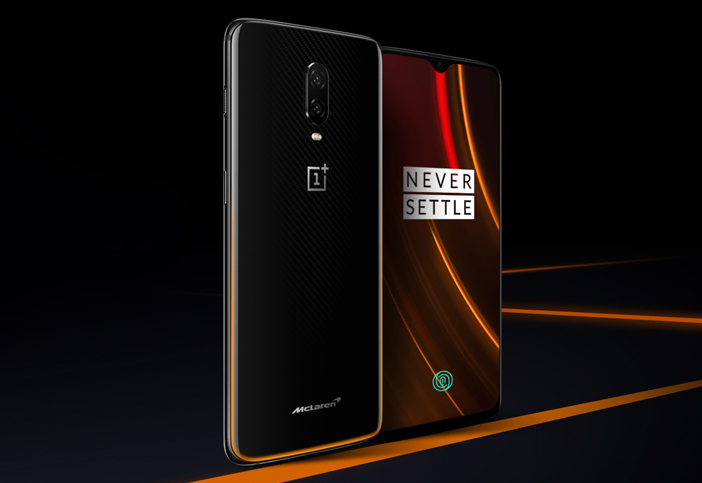 Dark Theme: Even though, the McLaren edition has the same design as the OnePlus 6T, it has incorporated a lot of orange. Orange is the main accent colour of the smartphone. Looks like OnePlus took its tagline, ‘Salute to Speed’ a little too seriously while designing this smartphone. If you are a fan of the OnePlus smartphones and want to test the massive 10GB RAM, the McLaren edition will not disappoint. Currently, the smartphone is priced at Rs 50,999 in India. OnePlus 7: Is it Next in Line? This has been the journey of OnePlus smartphones so far. And in the last 4 years, OnePlus has managed to deliver what it had promised. It is one of the well-known companies that designs high-end smartphones with reasonable price tags. So far, fans have been pretty satisfied with the OnePlus smartphones till date. 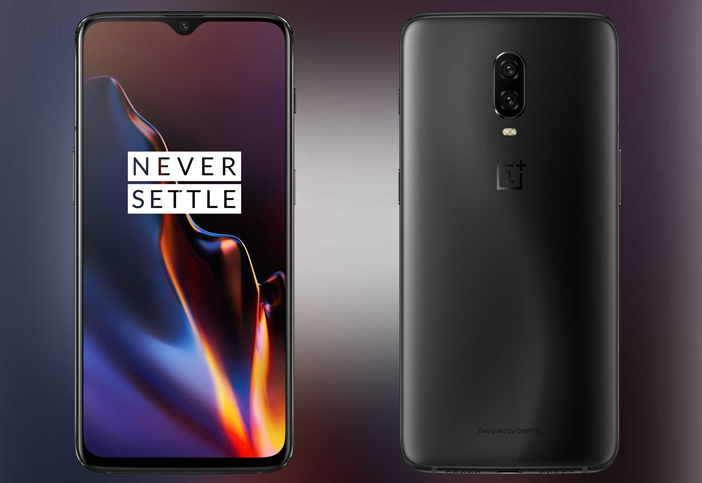 Will the company continue its line of OnePlus smartphones and launch an OnePlus 7 smartphone next year? What new features will the smartphone offer? Well, we will have to wait and find out next year.